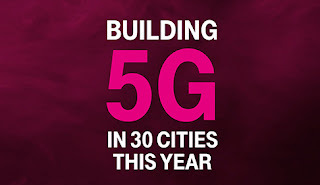 T-Mobile announced from Mobile World Congress (MWC) that they will have 5G (1GB speeds) in 30 cities by the end of 2018 starting with Los Angeles, Dallas and Las Vegas. Google once again is about to confuse it's customers by sunsetting an app, and replacing it with another app for no reason. 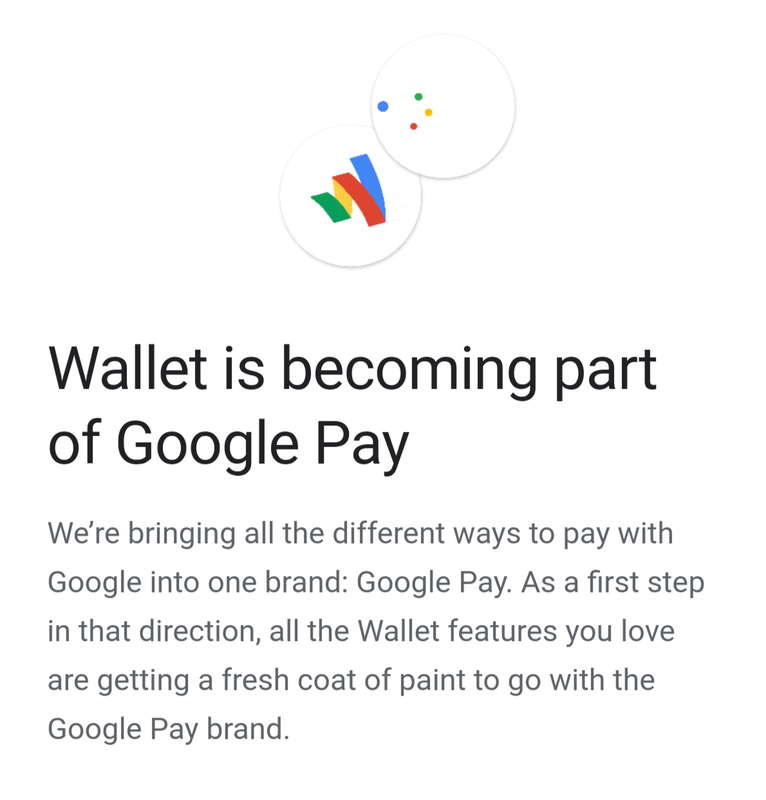 Today Google sent out an email stating they will sunset Google Wallet and put it's features into Google Pay. 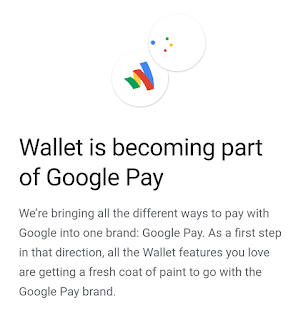 But don't confuse that with Android Pay which is still available, but probably will be rolled into Google Pay soon. 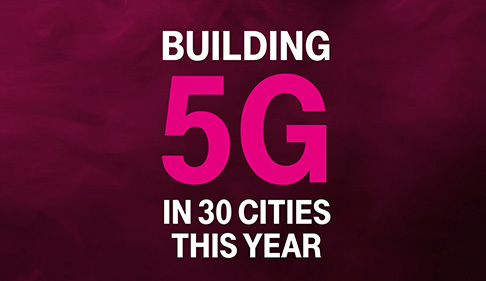 Amazon Prime phones with ads are losing the ads, but not the discount they come with. Amazon sent out an email to people who've purchased unlocked phones with Prime ads letting customers know that they will release an app in the Google Play Store that will remove the ads from the lockscreen.